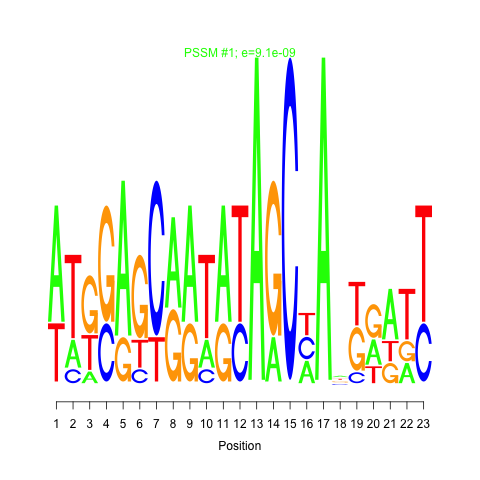 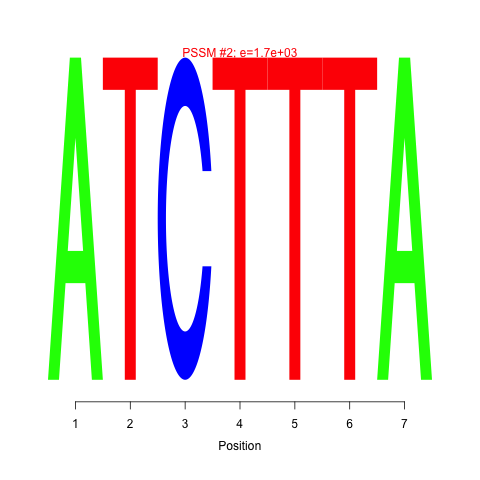 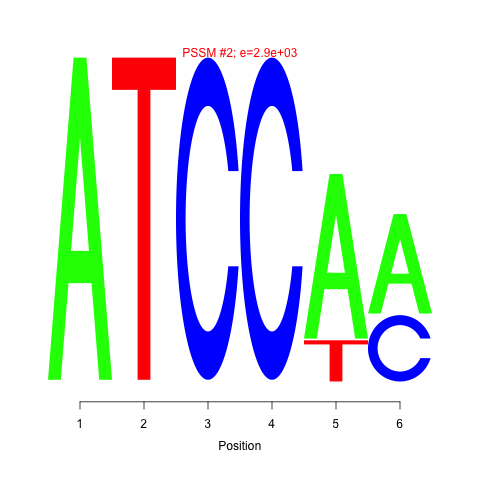 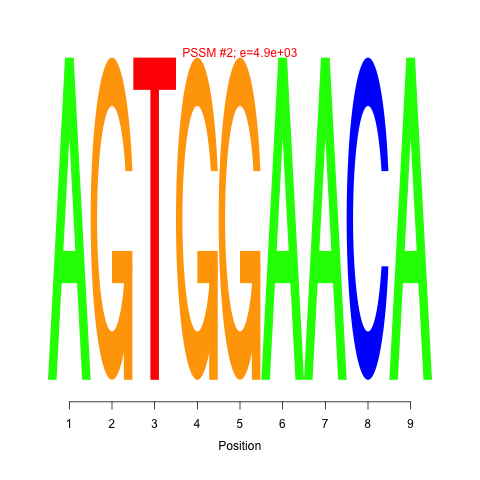 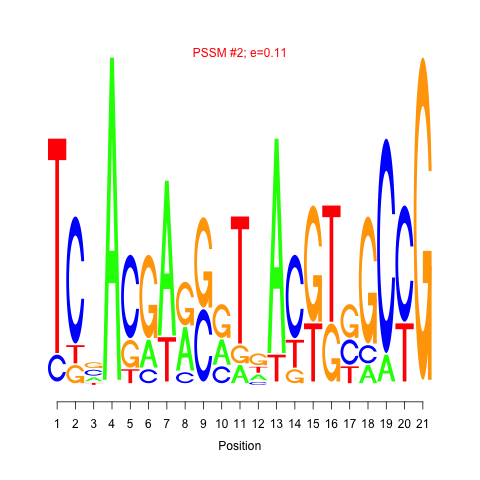 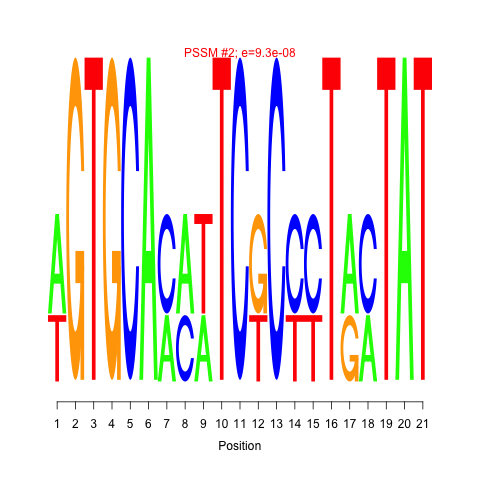 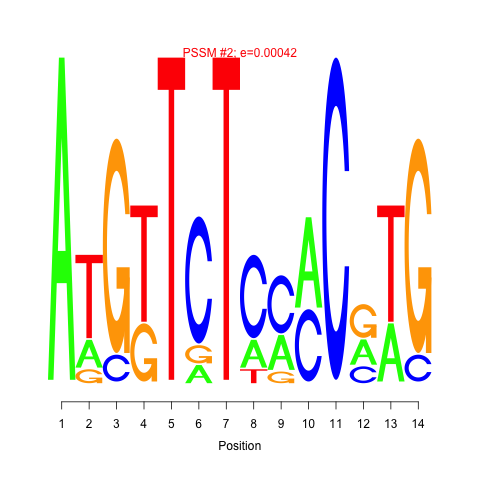 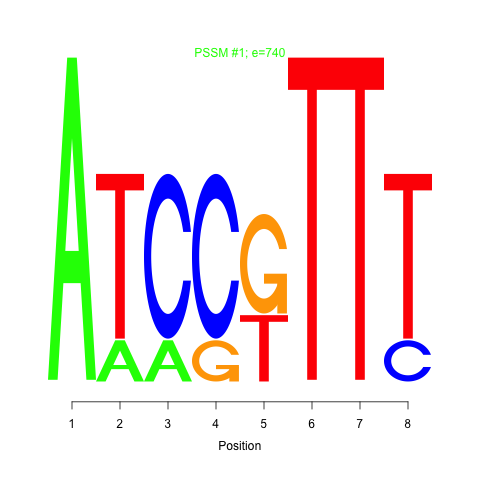 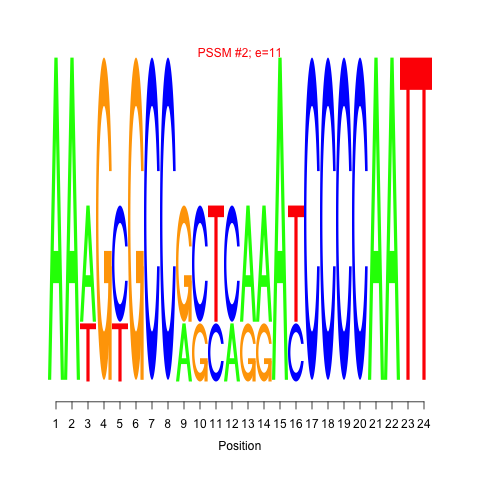 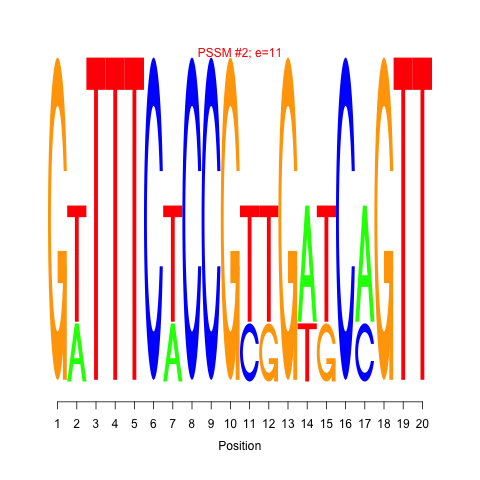 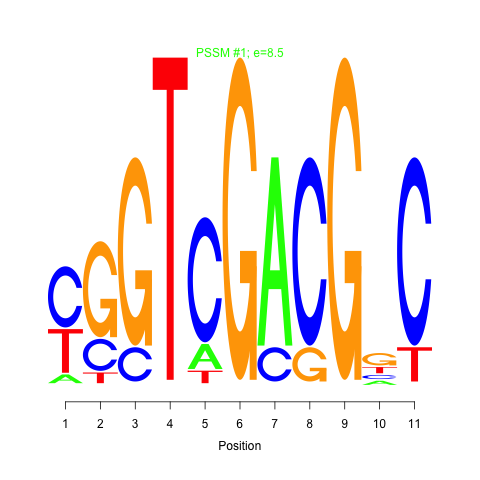 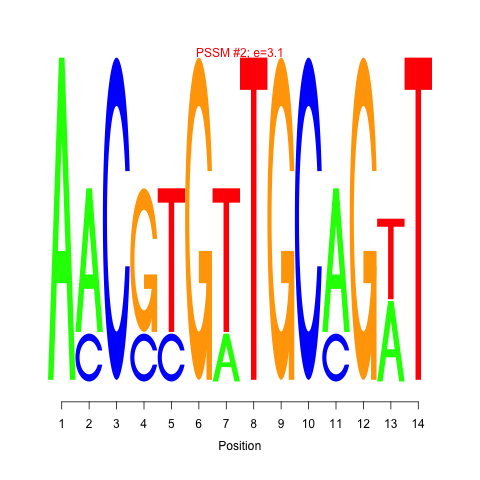 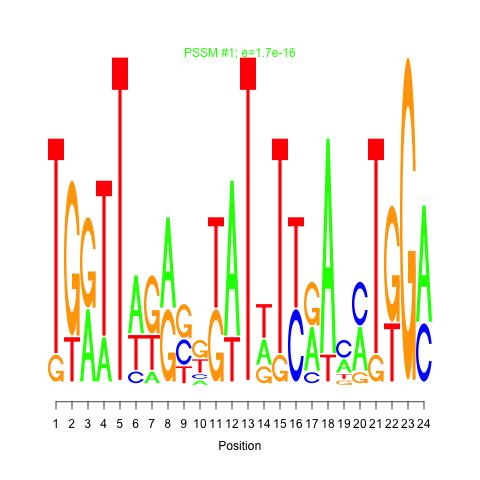 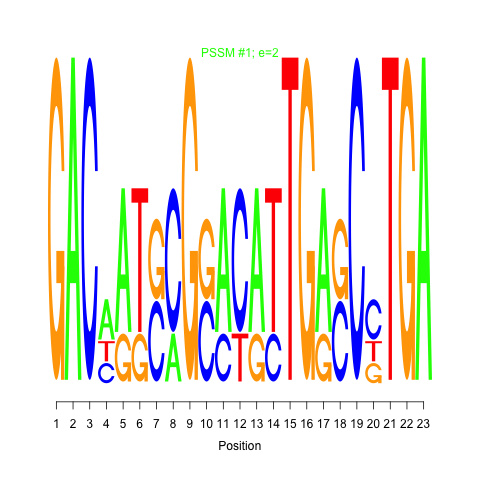 Regulatory units (modules) are identified by using cMonkey algorithm. 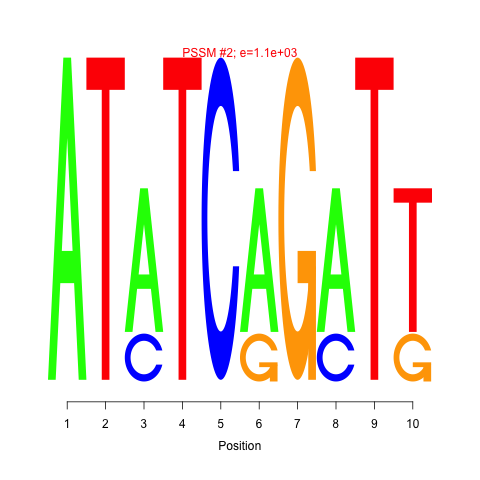 More specifically, module or bicluster refers to set of genes that are conditionally co-regulated under subset of the conditions. 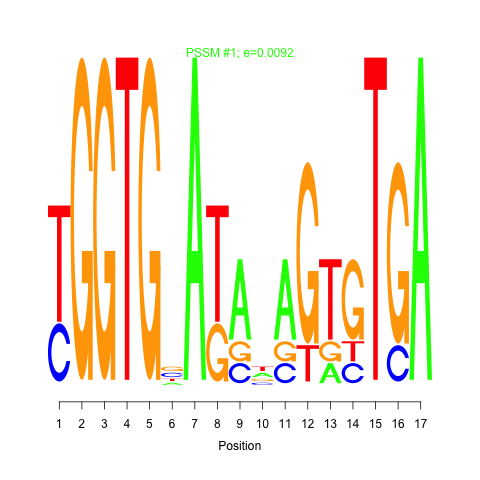 Identification of modules integrates co-expression, de-novo motif identification, and other functional associations such as operon information and protein-protein interactions. 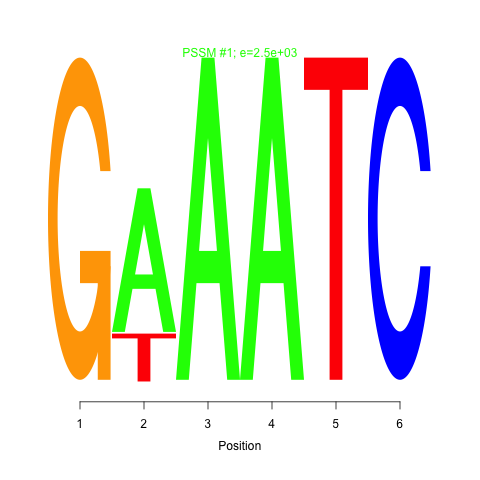 Motif 1 and 2 e-values: Motif e-value is an indicative of the motif co-occurences between the members of the module. 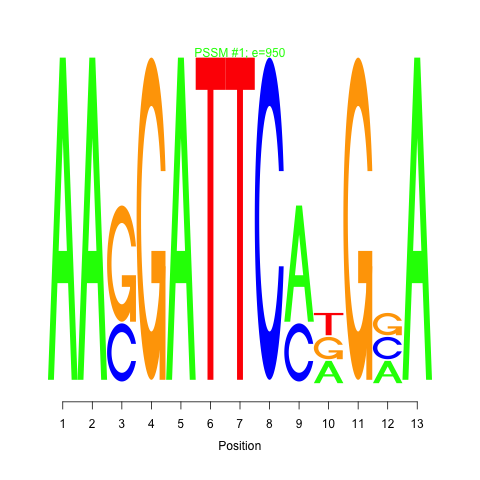 Smaller e-values are indicative of significant sequence motifs. 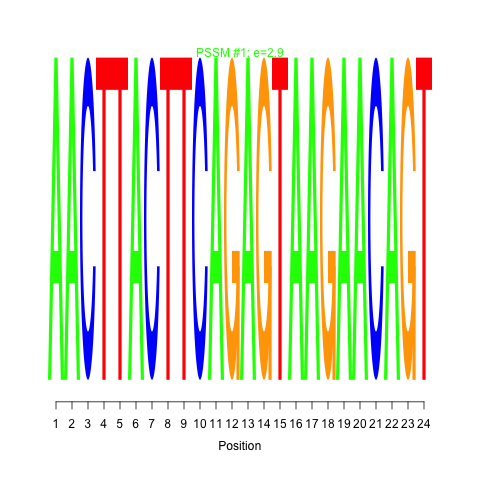 Our experience showed that e-values smaller than 10 are generally indicative of significant motifs. 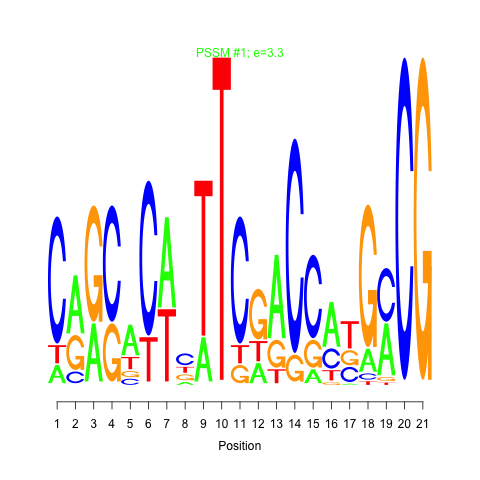 Filters: You can filter the rows in the table based on residual and motif e-values by using sliders.